Hezlett Gardens in Kellyville Consists of newly released House and Land Packages. Centrally located in the heart of Sydney’s fastest growing area offering many advantages, including close proximity to the North West Rail Link, Old Windsor Road, and M2 & M7. Easy Access to major supermarkets, specialty stores, Rouse Hill Town Centre, Castle Towers Shopping Centre Norwest Business Park are only minutes away. Eleven excellent primary and secondary schools are close by, both public and private along with childcare centres. 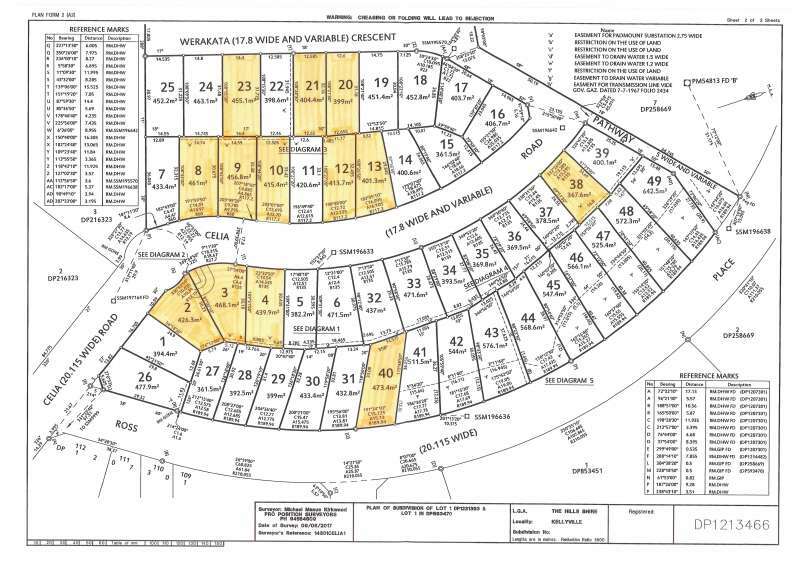 A family focused community with perfect spots for family fun, including walking and bicycle tracks, playgrounds, recreational lakes, tennis courts, golf courses, aquatic centres and many more amenities. LOCAL FACTS: . 400m to City bus. . 200m to new State Primary School . Easy access to Kellyville Technology High School . Multiple choice of private Primary and High Schools . Only three minutes to new Woolworths Shopping Precinct at North Kellyville and the new Aldi Shopping Precinct. 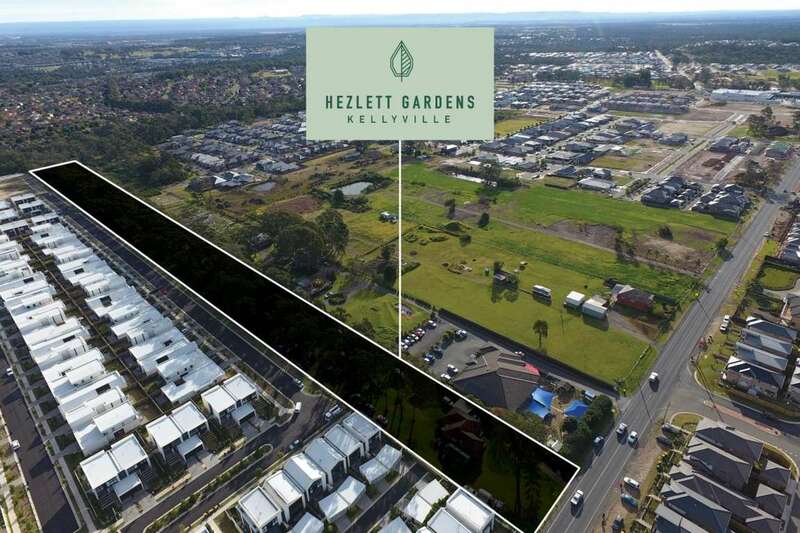 With R2 zoned land being scarce in North Kellyville, save yourself the extra commute by selecting a prime block of land, in the heart of one of Sydney's most popular regions.